Powered by Figshare technology, Future Science Group (FSG) today launches a repository for all supplementary material published within its journals, starting with two of its publications: Future Science OA and BioTechniques. Because every item on FSG’s fully-branded Figshare Portal will be assigned a DOI, they will be easily citable as well as discoverable on their own. 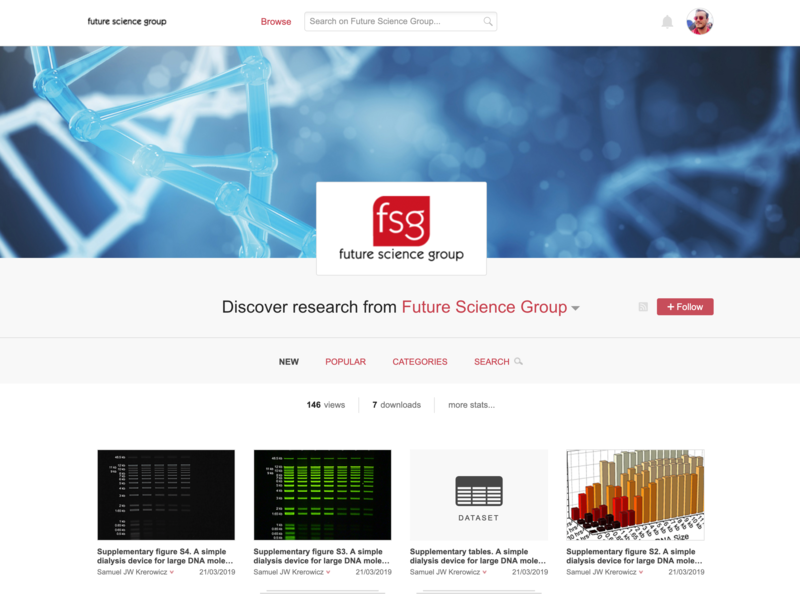 FSG’s Figshare Portal is available at future-science-group.figshare.com. FSG Figshare Portal users can interact with the content to track views, downloads, citations, and view Altmetric Badges, as well as download and reuse the data. Data itself will be thoroughly documented to meet the FAIR principles (Findable, Accessible, Interoperable, and Reusable) for optimum reproducibility. Users can also be directed to the related Future Science Group publication from the data page on Figshare. 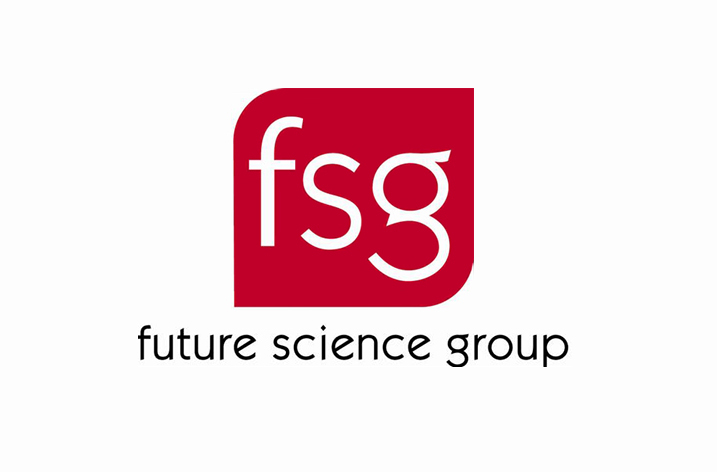 Future Science Group (FSG) is a progressive publisher focused on breakthrough medical, biotechnological and scientific research. Future Science Group’s portfolio consists of three publishing imprints, Future Science, Future Medicine and Newlands Press. In addition to a core business of subscription and open access journal publishing, Future Science Group develops specialist knowledge networks and content hubs, enabling professionals to easily connect and collaborate with their peers in niche scientific fields.